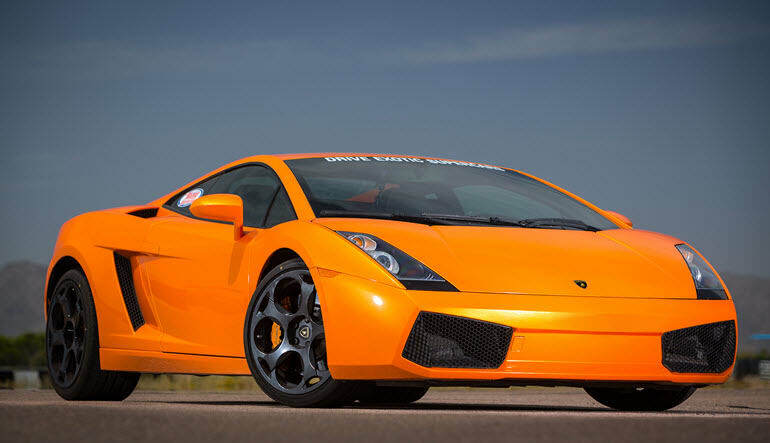 Drive a Lamborghini Gallardo at the Houston Grandsport Speedway in Houston – the perfect performance driving experience! Your mentor and instructor for this experience is a real professional racecar driver. You’ll be taught the fundamentals of performance driving: track safety, proper seat and hand position, turn in point and more. But that’s just the beginning. 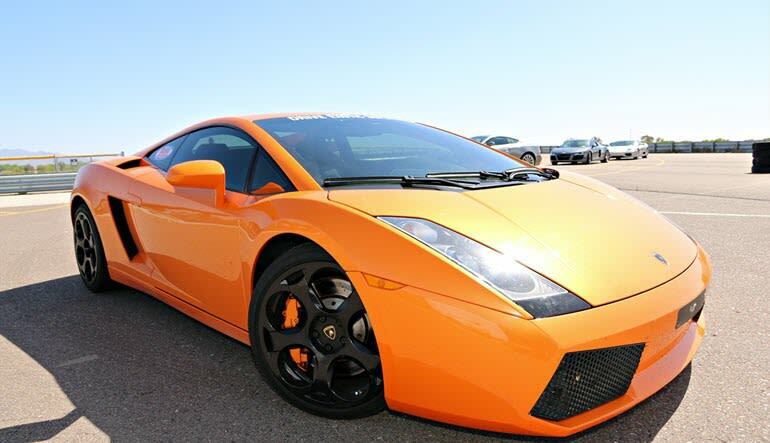 The real experience starts when you hit the track for 3 laps behind the wheel of a Lamborghini Gallardo. The Track: Don't Settle for a Glorified Parking Lot Ride! Grandsport boasts a the smooth surface and challenging corners that will challenge the driving skills of even the most experienced professionals. Listen to the engine roar as your push the engine and watch the speedometer fly. 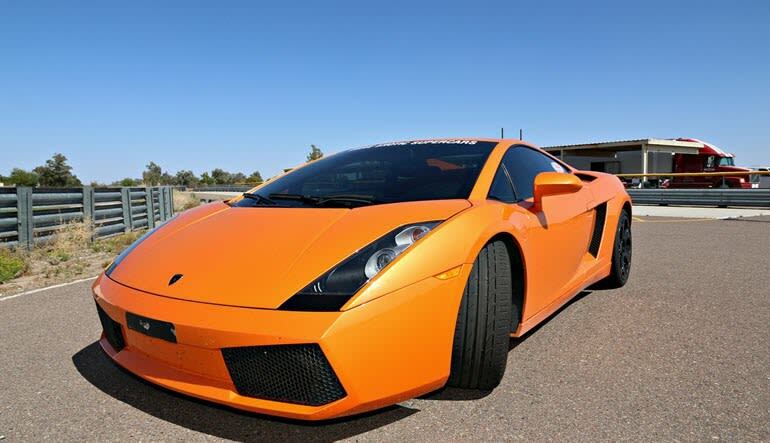 Drive a Lamborghini and learn serious new racing skills at the Willow Springs Raceway.